Bastion Leather Jacket: Durable, versatile and affordable. 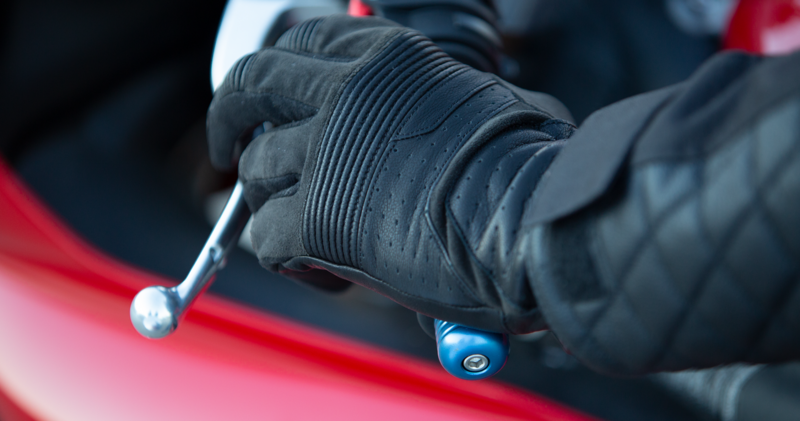 Z1R wanted to create a leather jacket for riding that was high-performance and had a wealth of innovative features, but at a pricepoint that was attainable for most customers. A big part of Z1R’s core proposition is bringing high-value product to the table and enabling consumers to pay less for more. As such, the jacket had to perform as well as – or better – than competitors, while adhering to a strict target retail price. The Bastion more than meets those objectives. 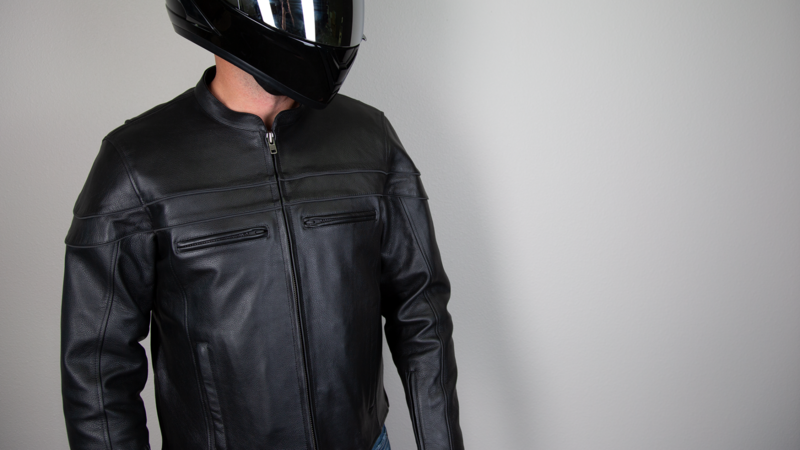 Constructed of super-durable full-grain cowhide leather, the jacket features an “action back”: expanded shoulder gussets for ultimate mobility as the rider moves. With vents in the chest, back, and underarm, plus an insulated zip-out liner and separate polyester mesh liner, the Bastion has the versatility to be used in all conditions, hot or cold. 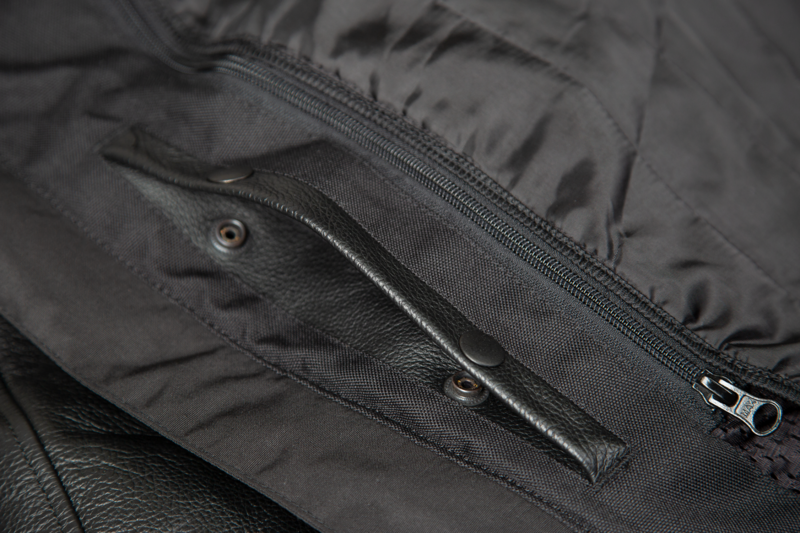 The optimum blend of comfort and protection, the jacket boasts zippered side gussets, and numerous pockets which the rider could customise with the addition of supplemental armor. Above all, the Bastion looks good. Despite the abundance of high-performance features, there’s no sacrifice on style. Jett developed the Bastion using our end-to-end approach, researching the jacket from initial concept to production-ready product. Our task was to make sure we could deliver something high-quality, high-performing and high-worth, but at a very economical price. 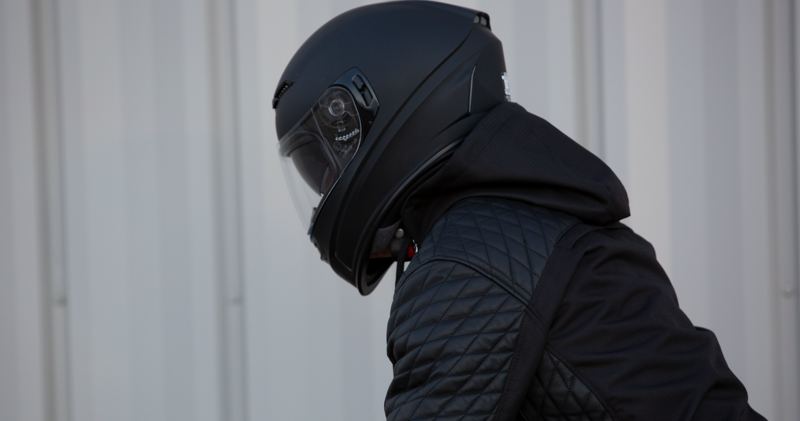 That meant not only meticulous research and engineering to decide which features the jacket could support, but also finding every efficiency possible in production. With a suggested retail price of $229.95 to $269.95 depending on size, the Bastion delivers on that. 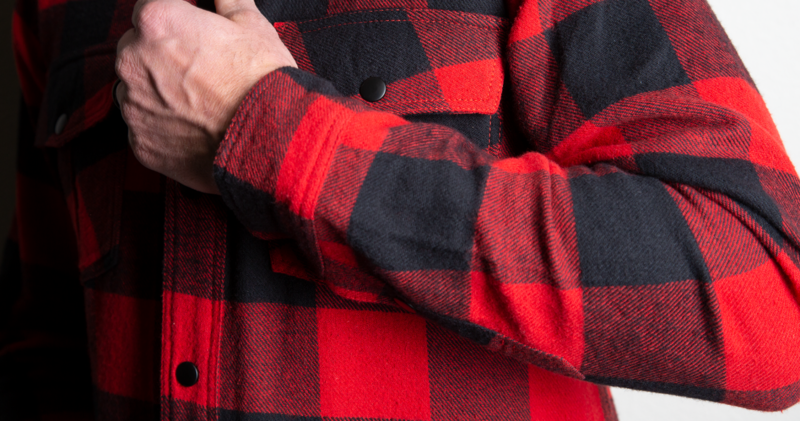 Another big selling point for this jacket is the two interior concealed carry pockets. An important aspect of Z1R’s customer base, the use of concealed carry weapons is seldom catered to in the market. When Jett helped to launch Z1R’s leather line, we introduced this feature to really speak to that consumer. This jacket hit the shelves in spring 2018, and since then, Z1R’s apparel sales have seen strong growth, in part driven by innovative products like the Bastion.